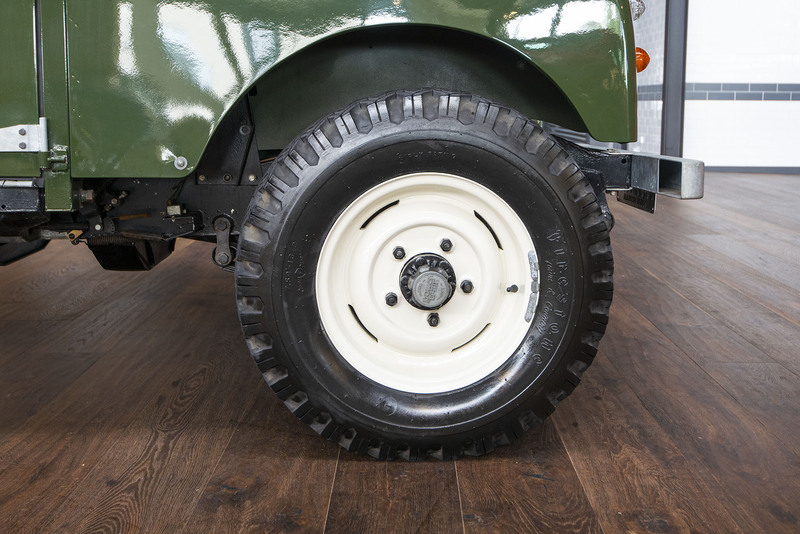 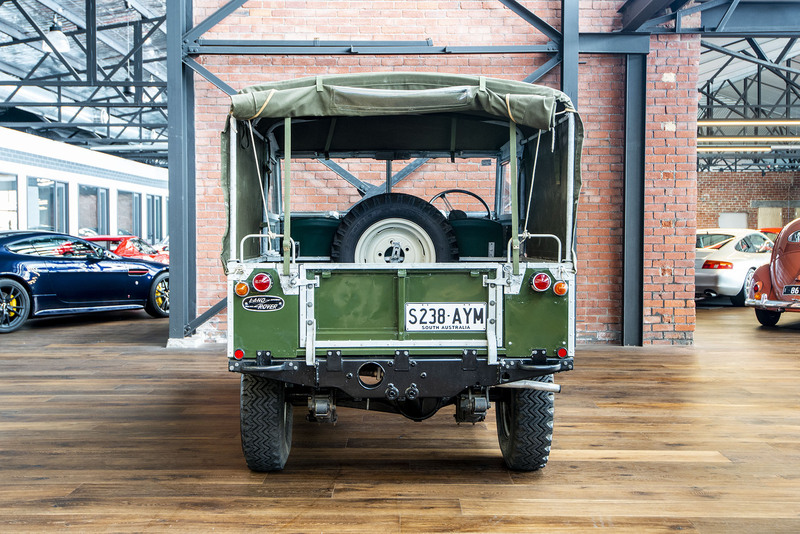 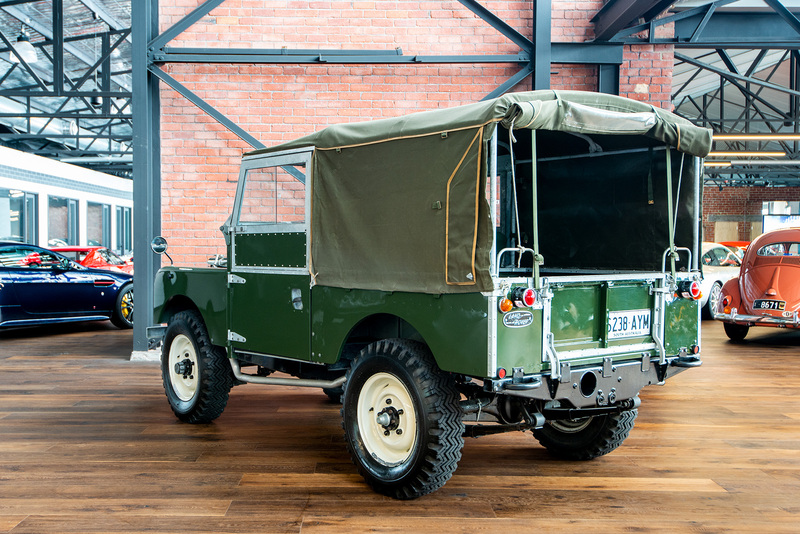 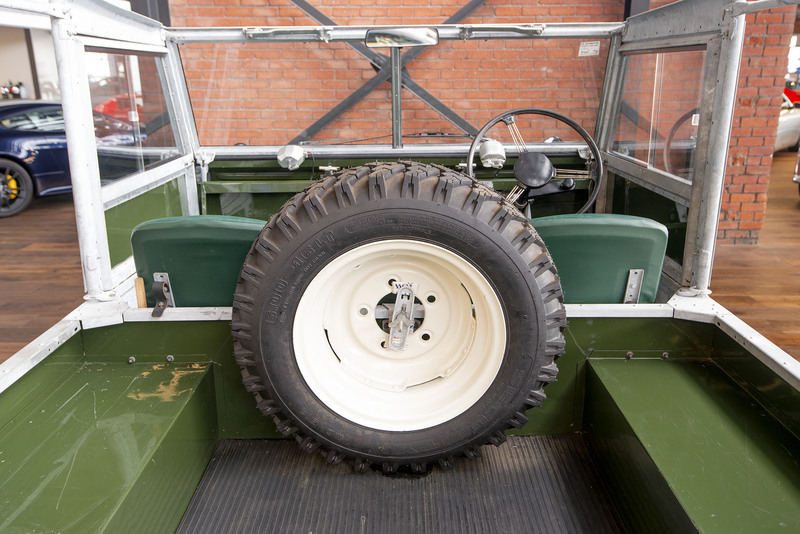 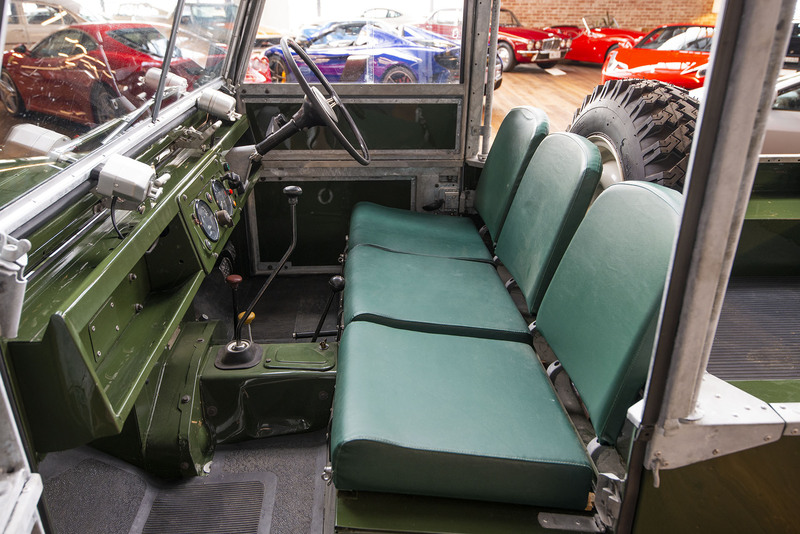 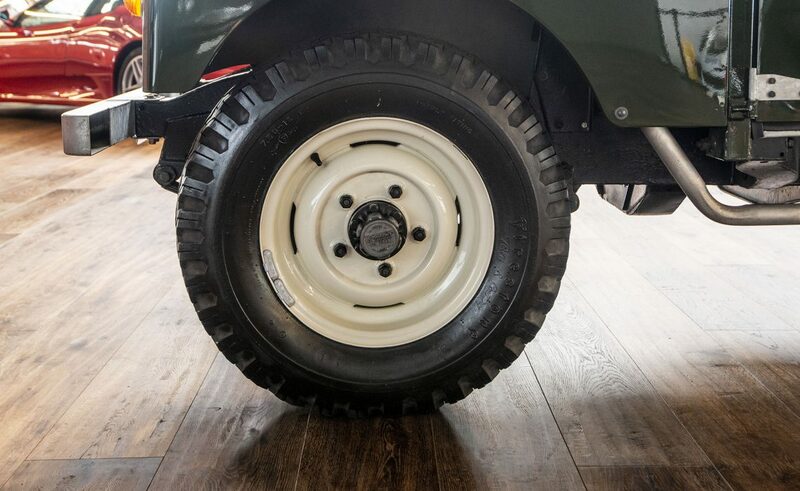 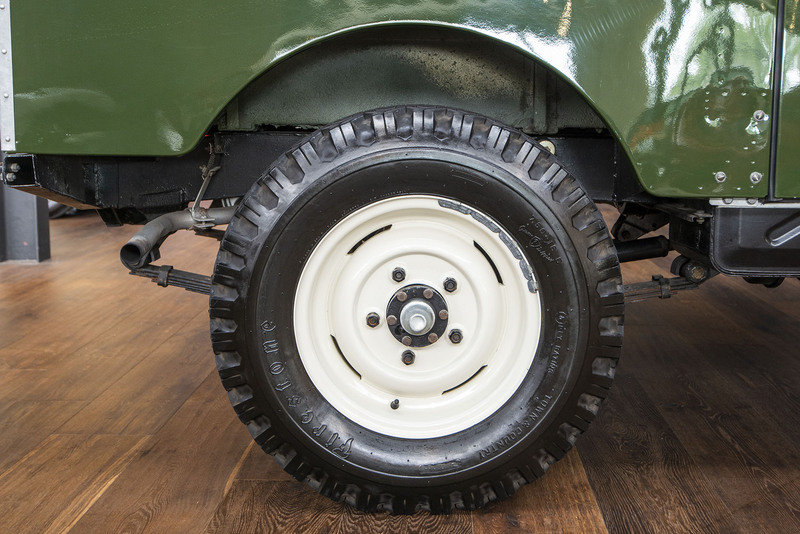 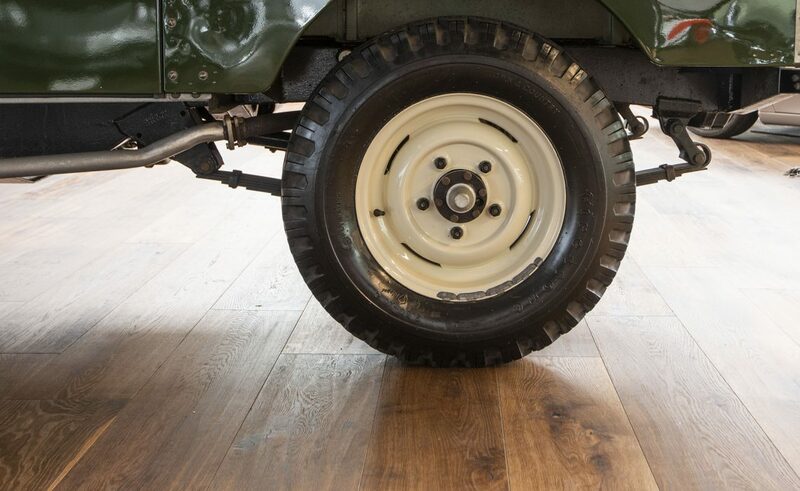 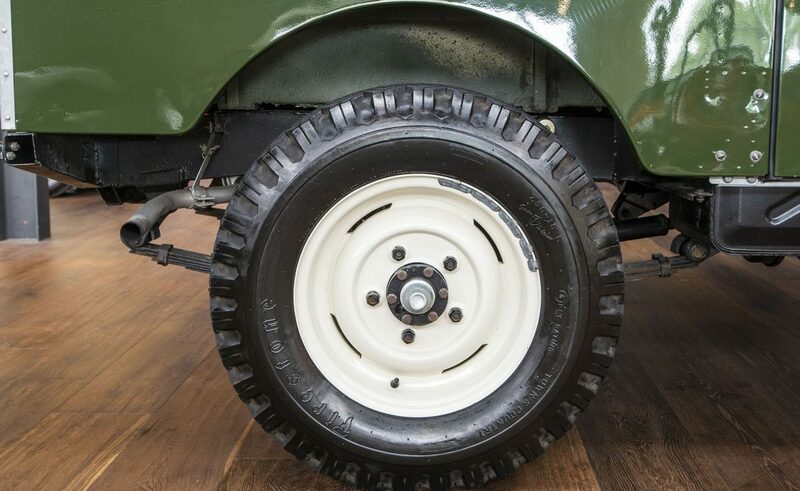 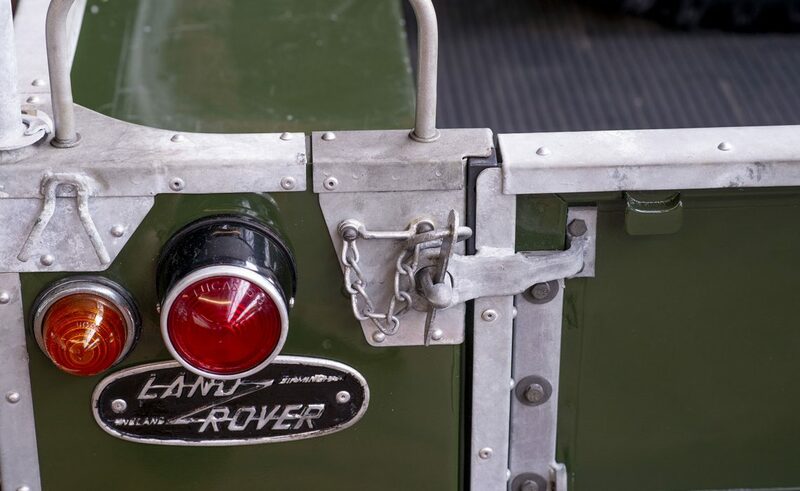 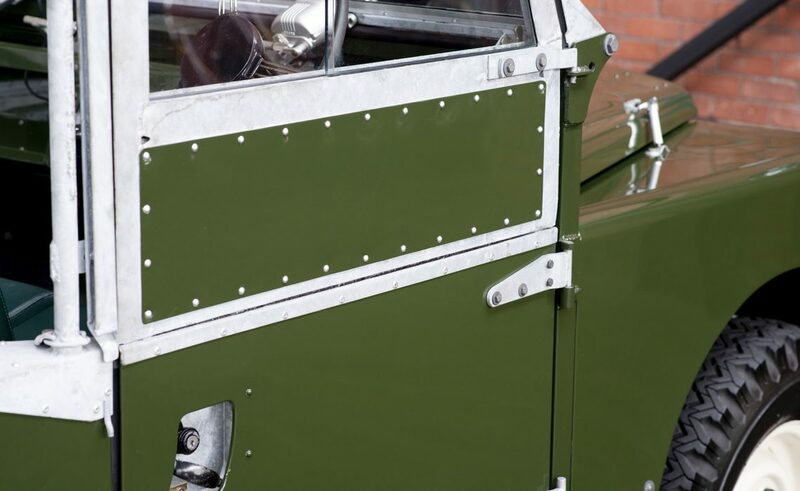 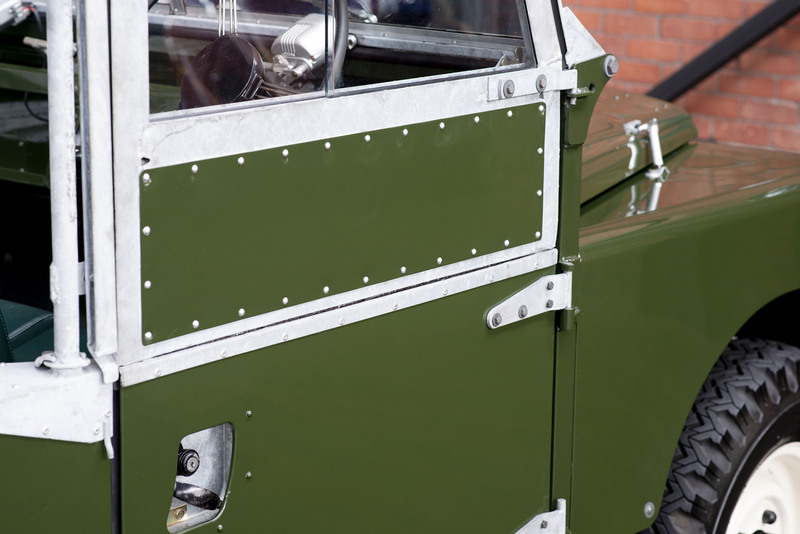 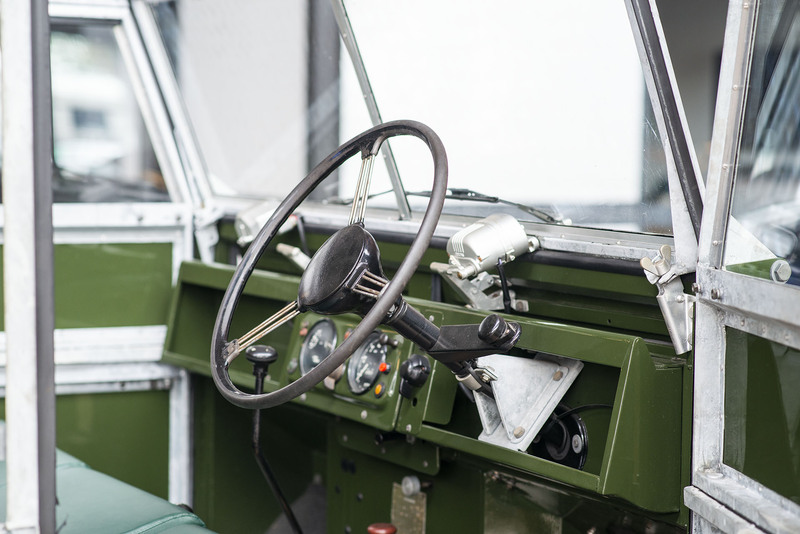 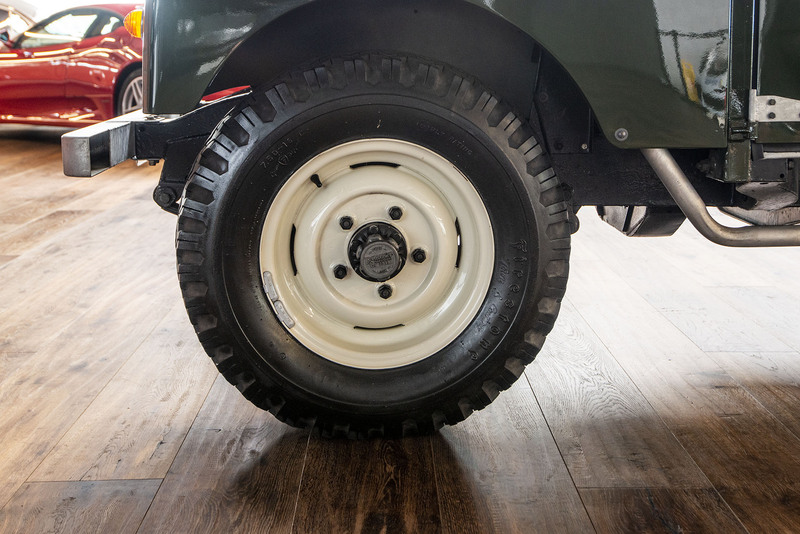 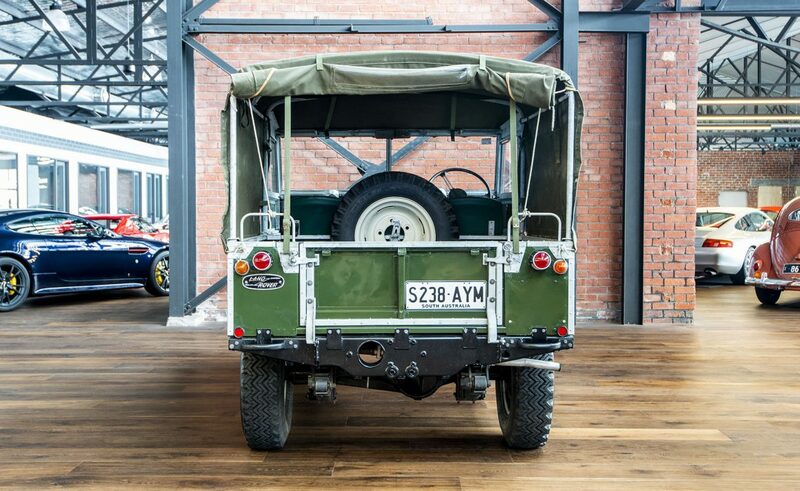 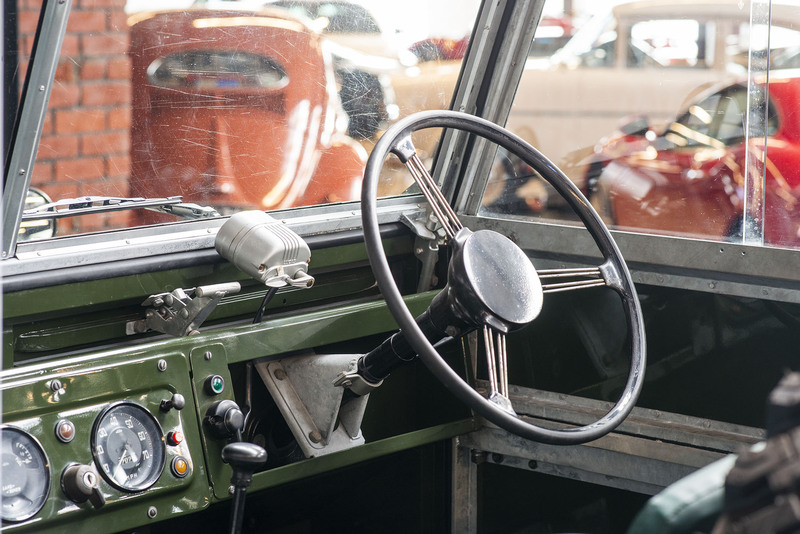 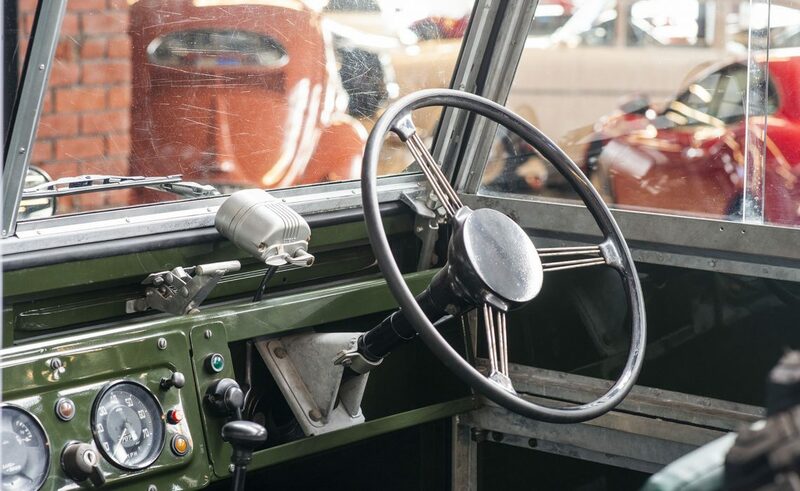 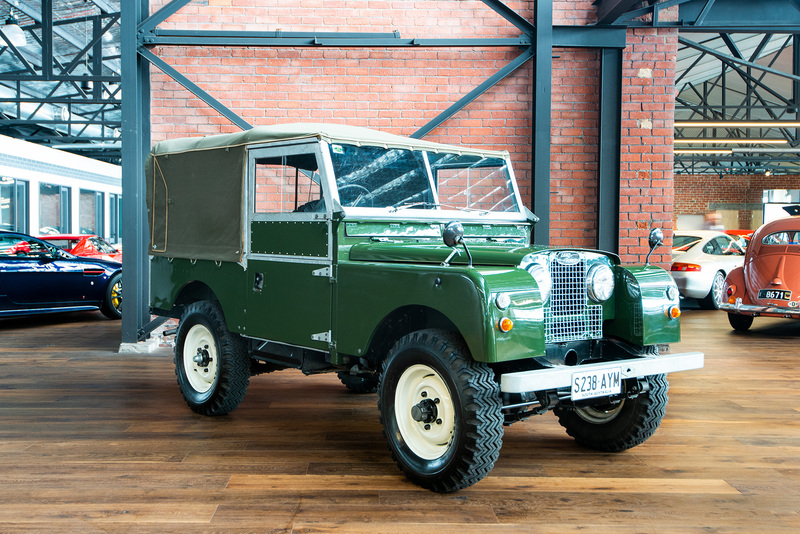 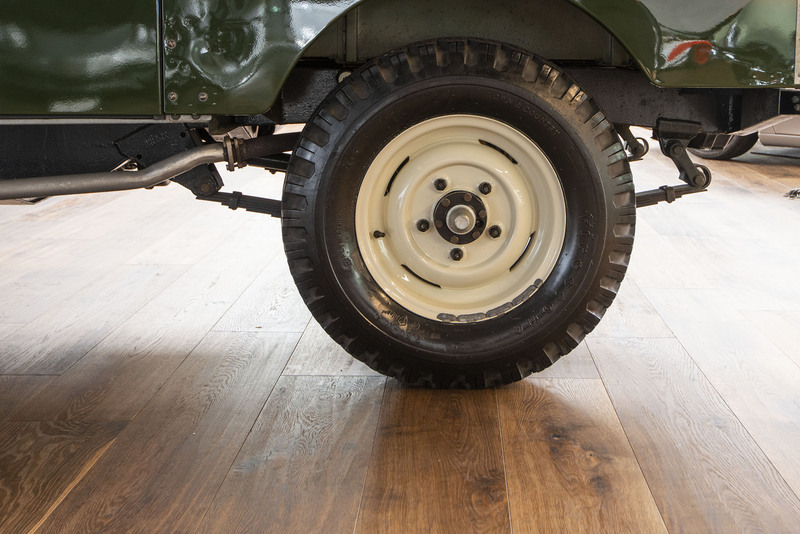 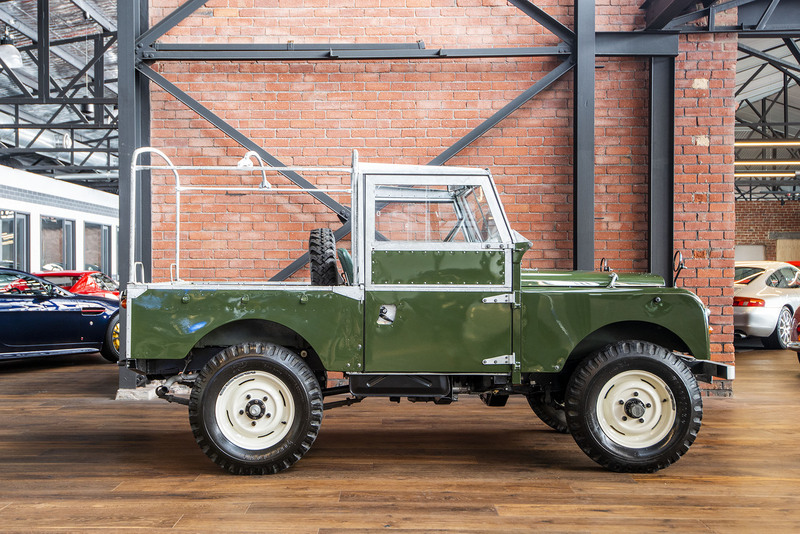 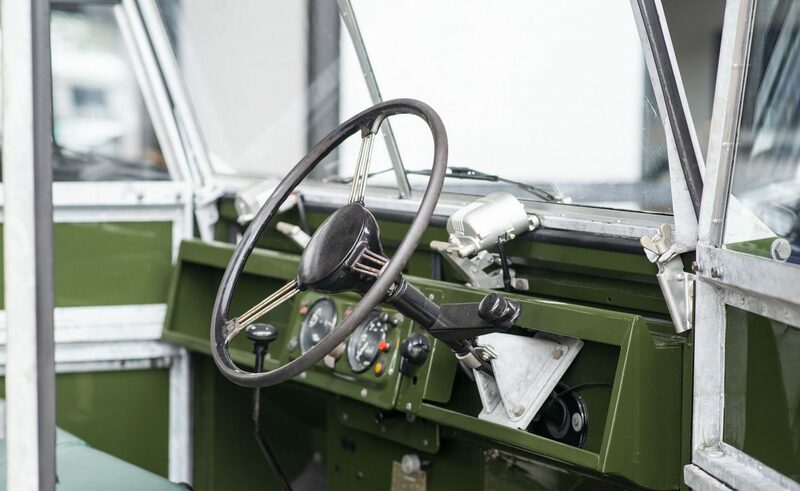 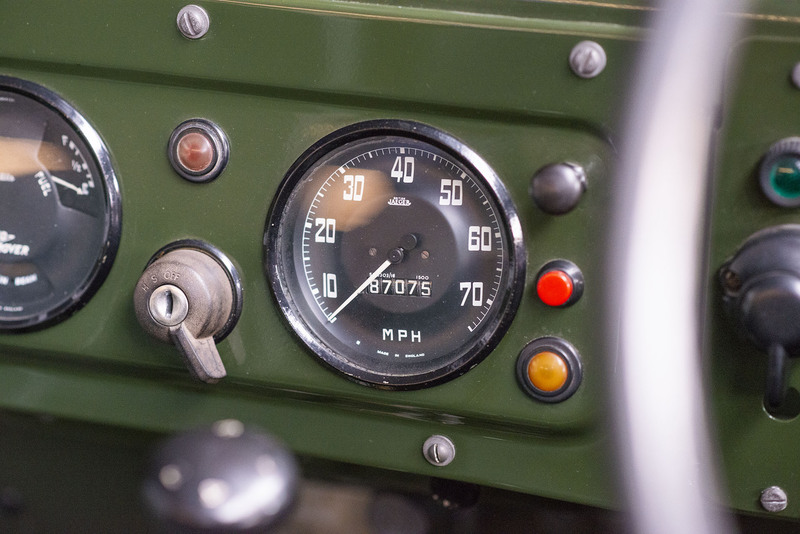 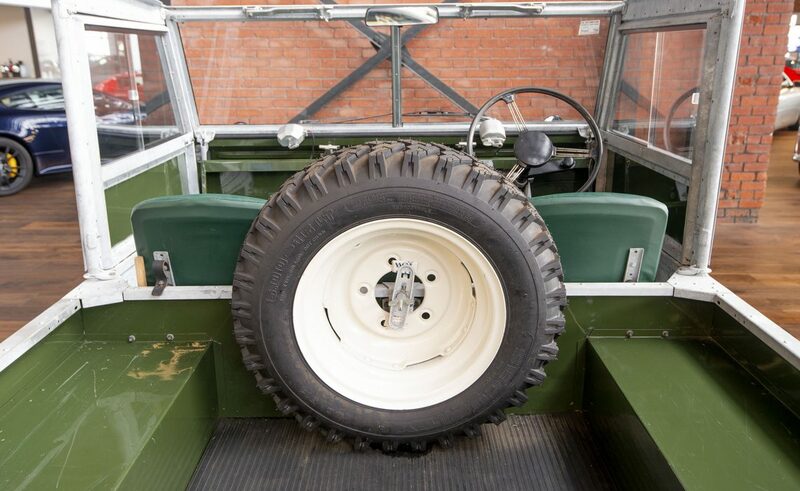 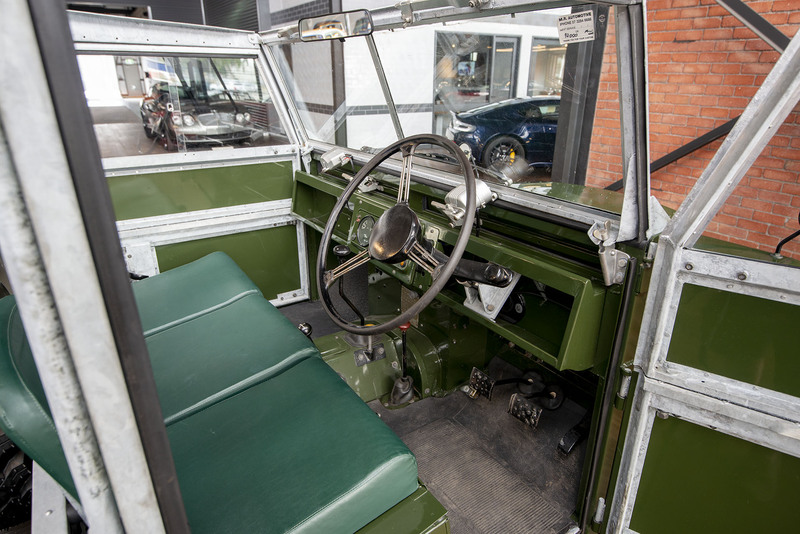 If you are very fussy and want to avoid the worries and years of a restoration project, please consider this thoroughly restored Land Rover. 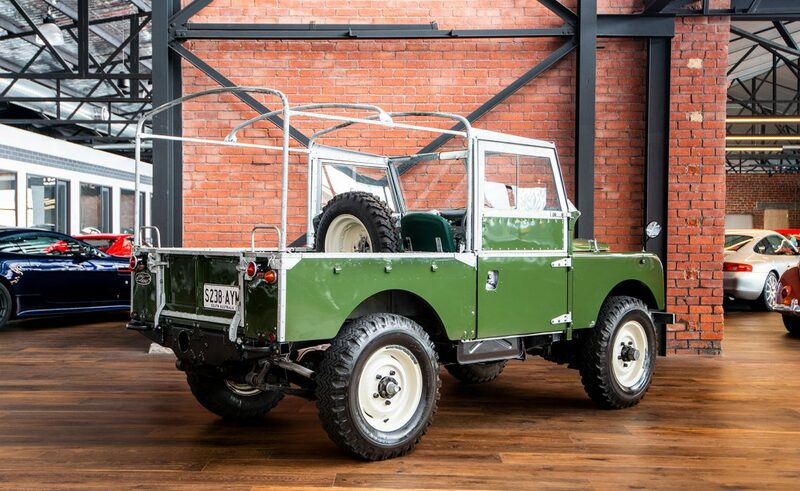 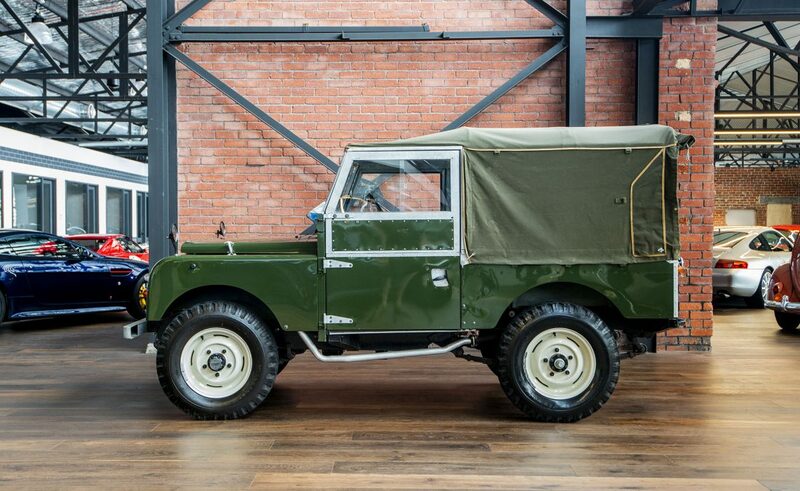 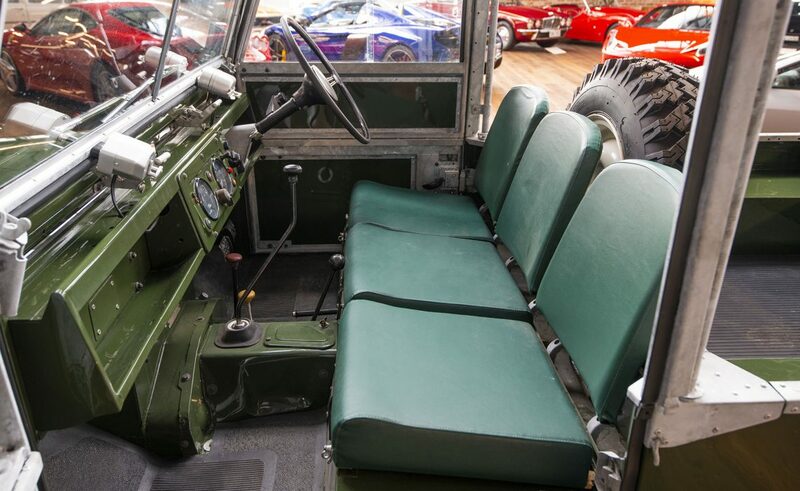 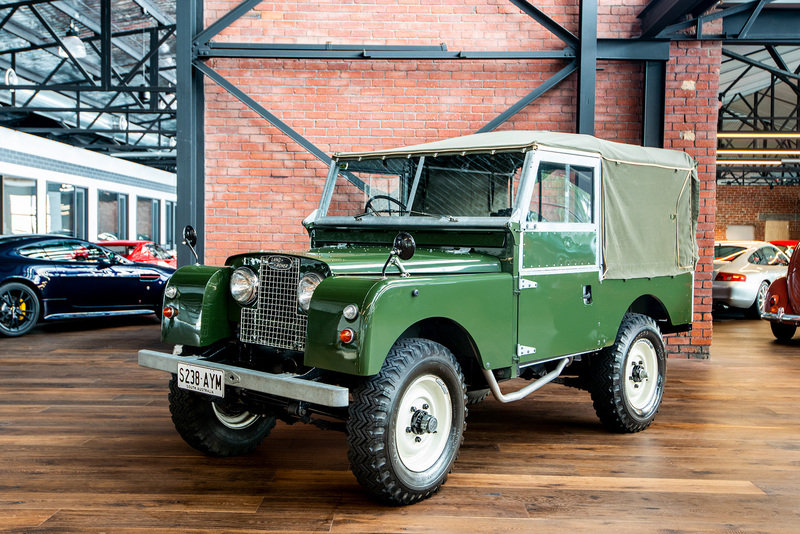 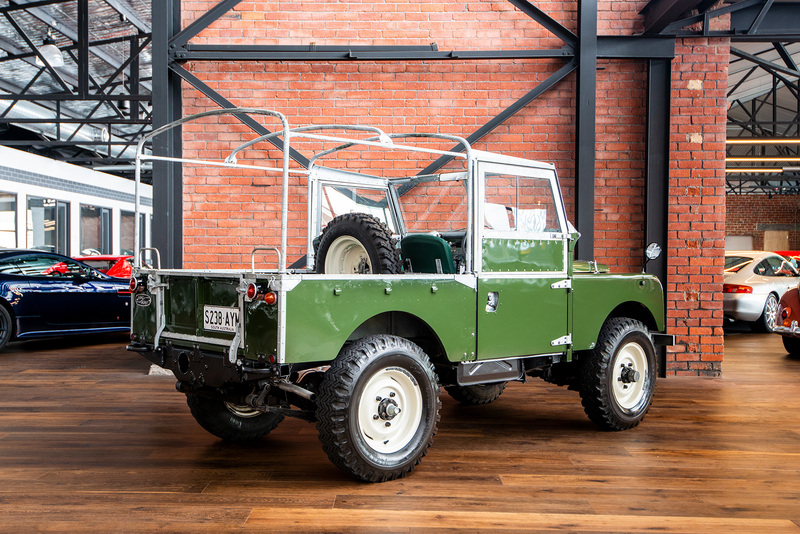 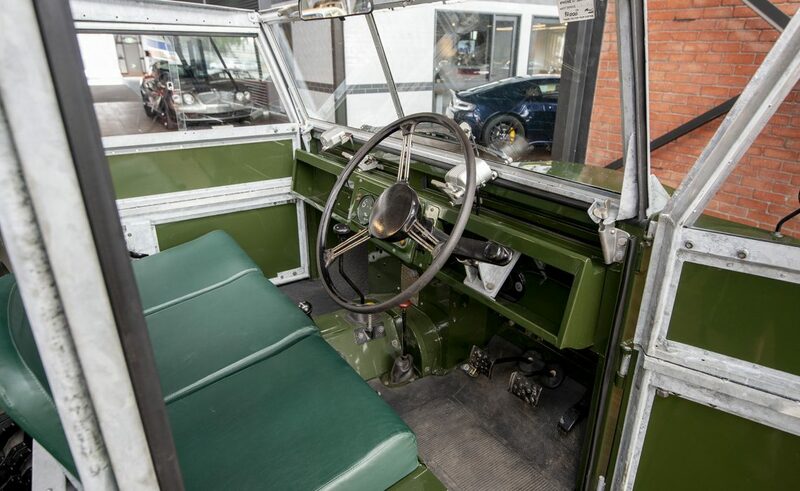 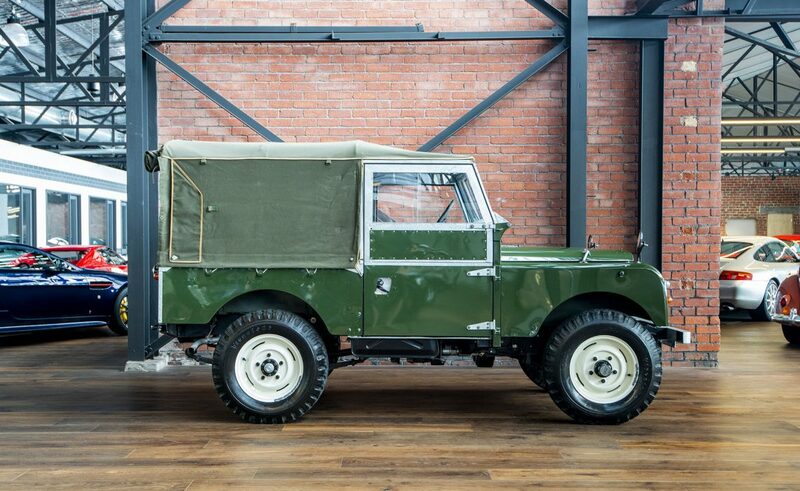 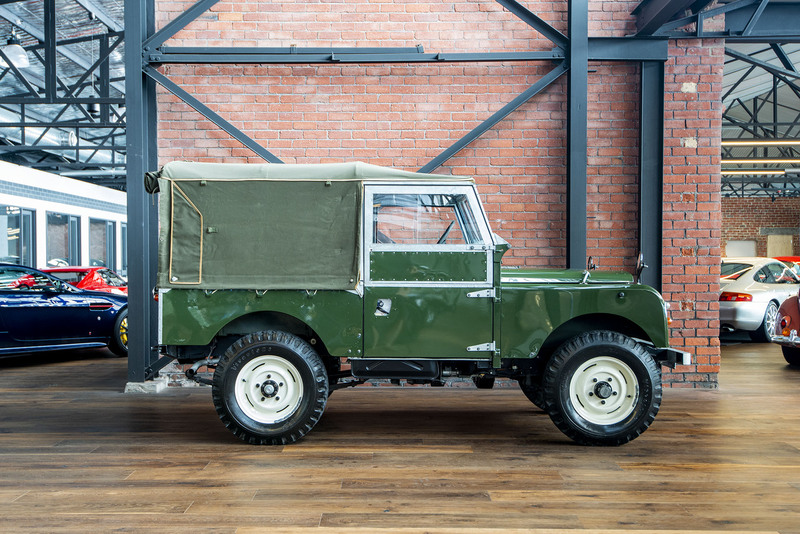 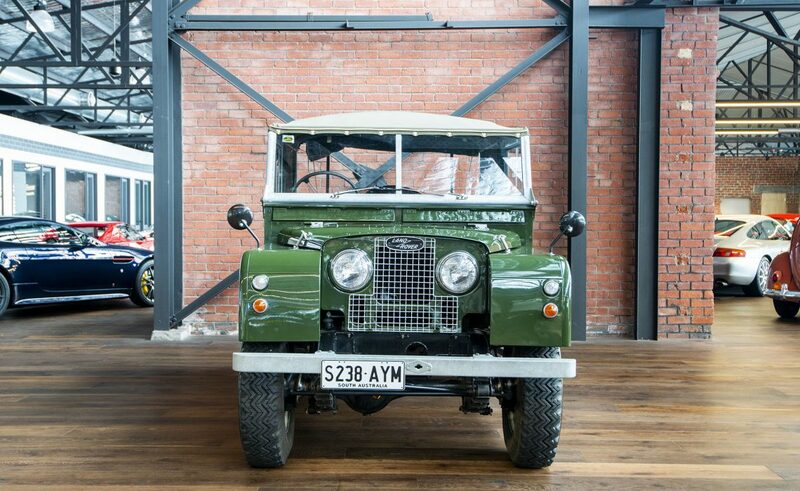 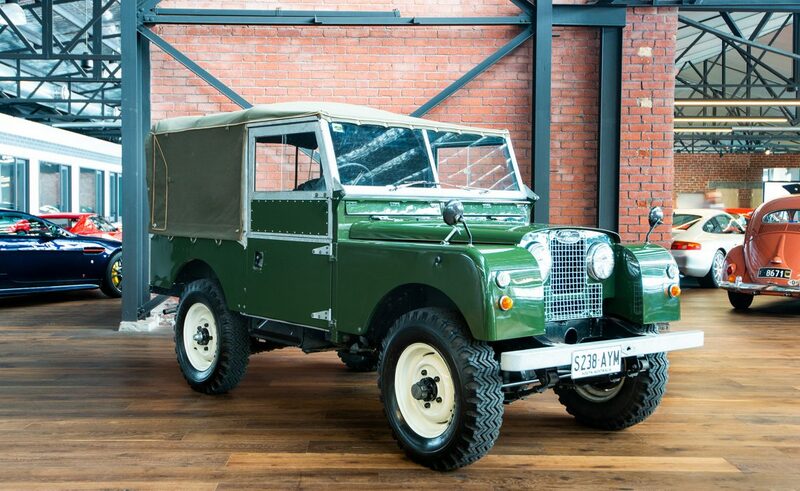 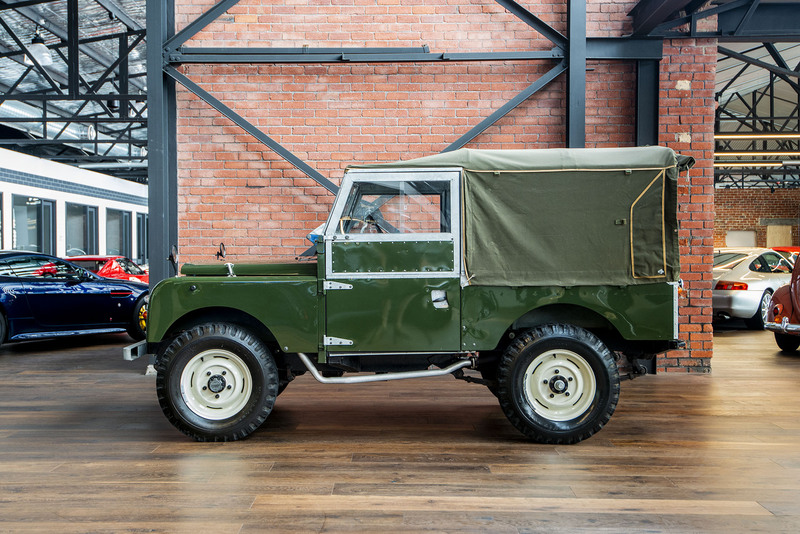 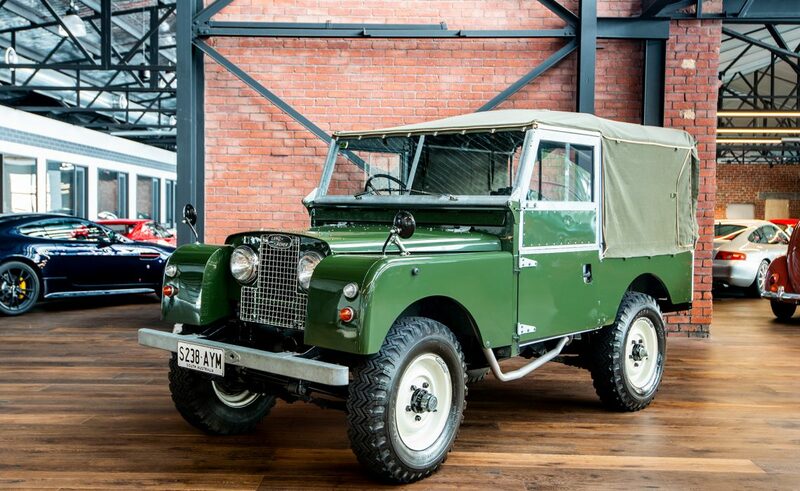 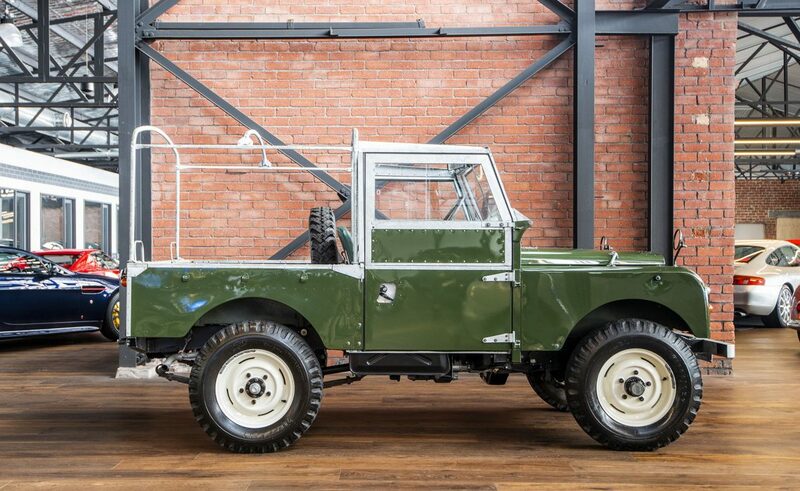 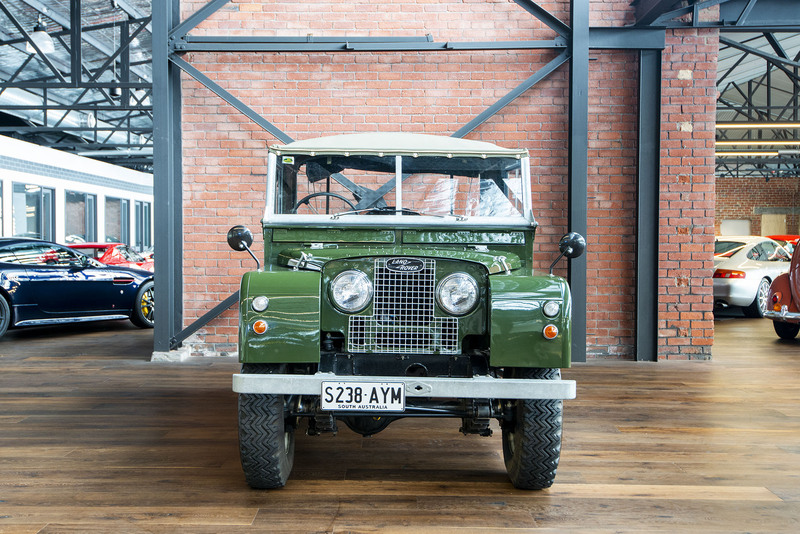 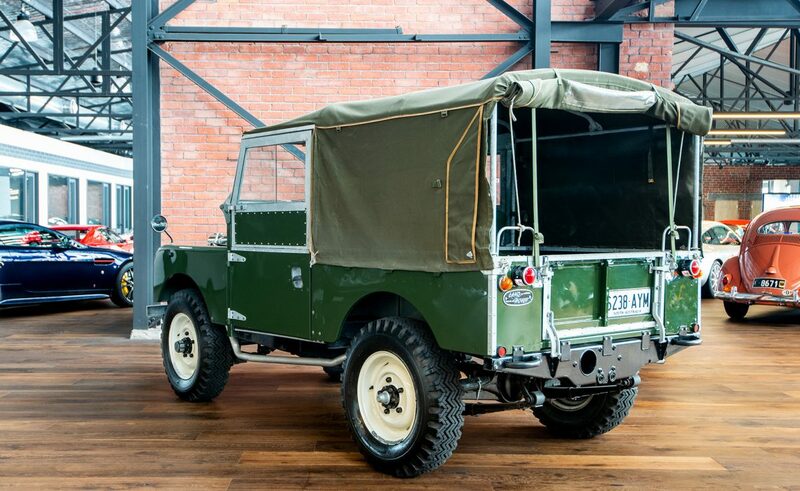 It is so good, the lucky buyer could picture themselves collecting their new Land Rover 64 years ago. 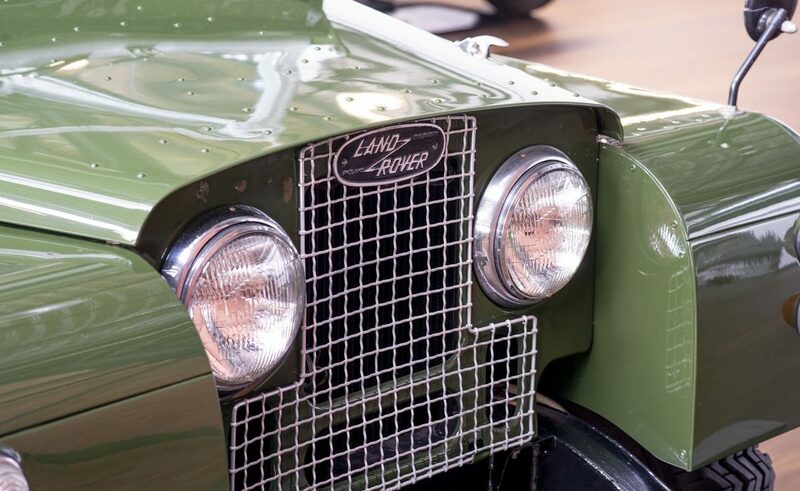 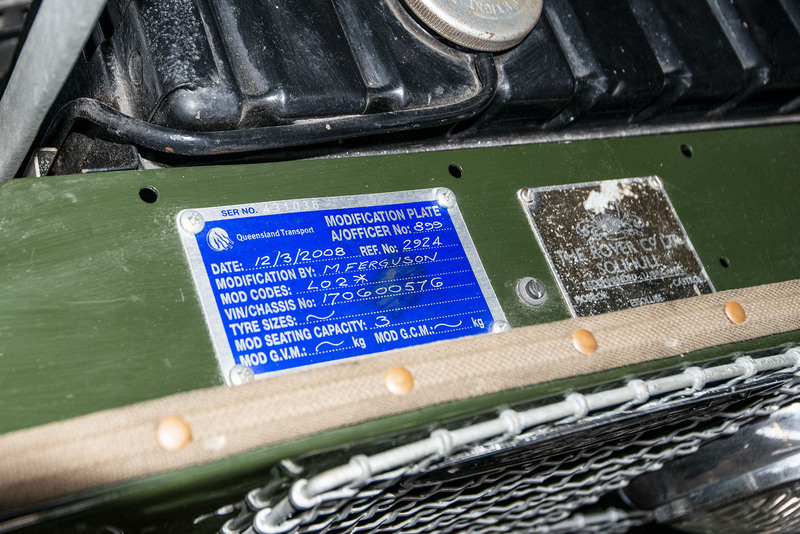 Early Land Rovers are now a valuable collectors item - especially the models with their eyes close together. 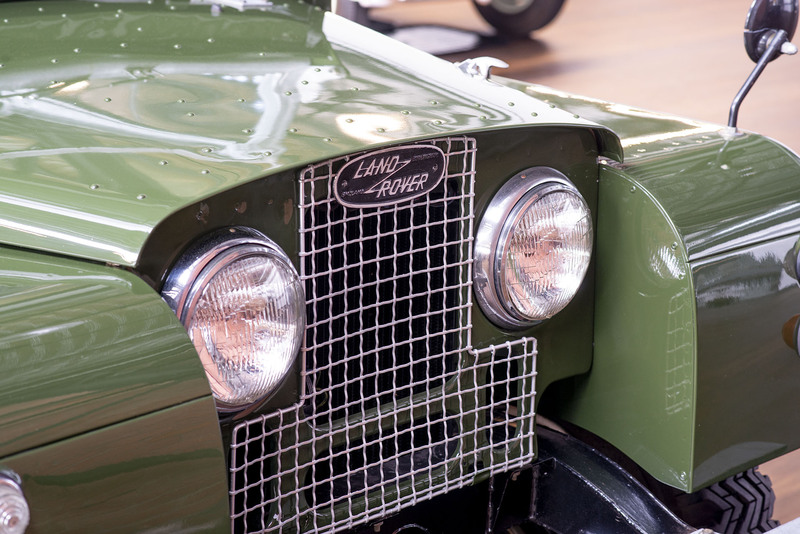 The first of this marque was sold in 1948. 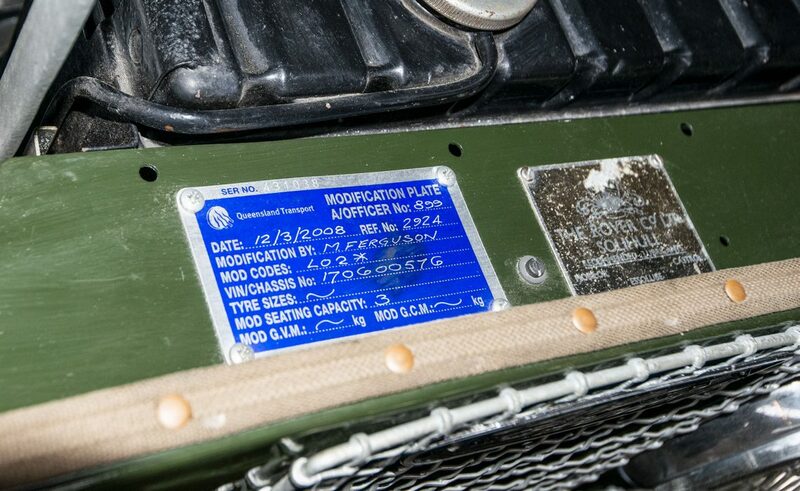 The bodies were made of Birmabright, an aluminium/magnesium alloy , because steel was hard to get after WWll. 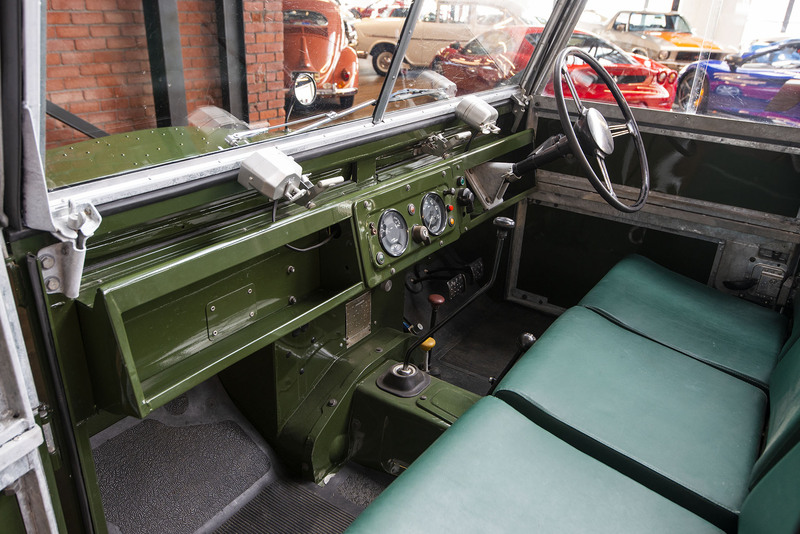 The gearbox was a four speed unit with a two speed transfer box. 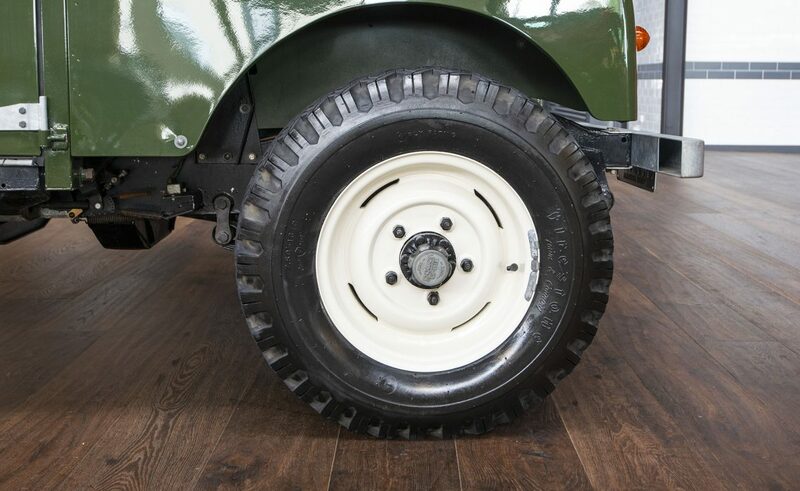 It is a rear wheel drive vehicle which, with the downward push on a yellow lever, becomes four wheel drive. 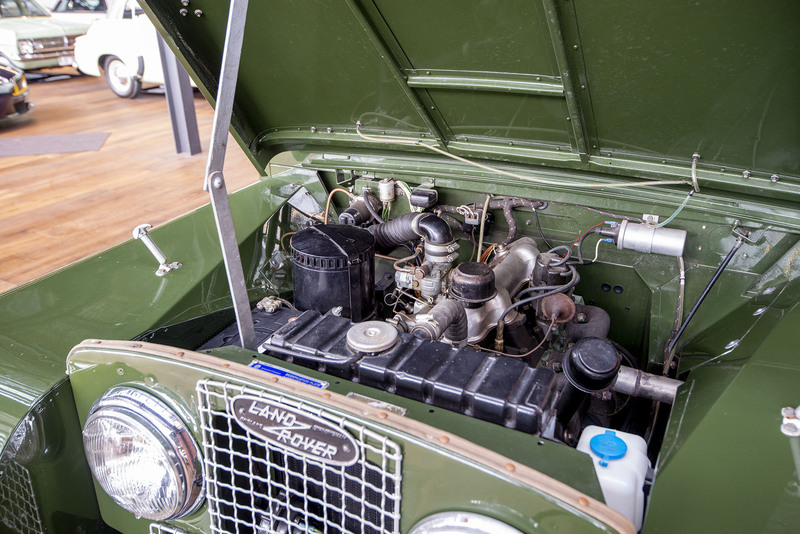 The engine is a torquey 1997cc four-cylinder unit. 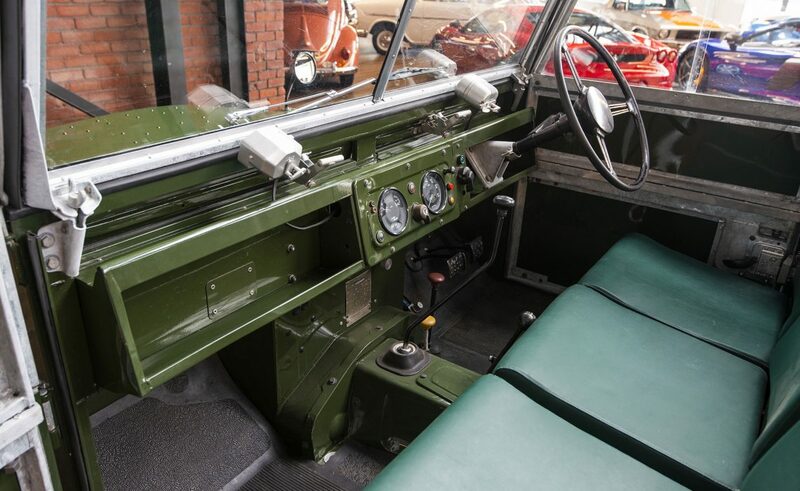 This early, superb example is now on display in our highly acclaimed sixty car showroom. 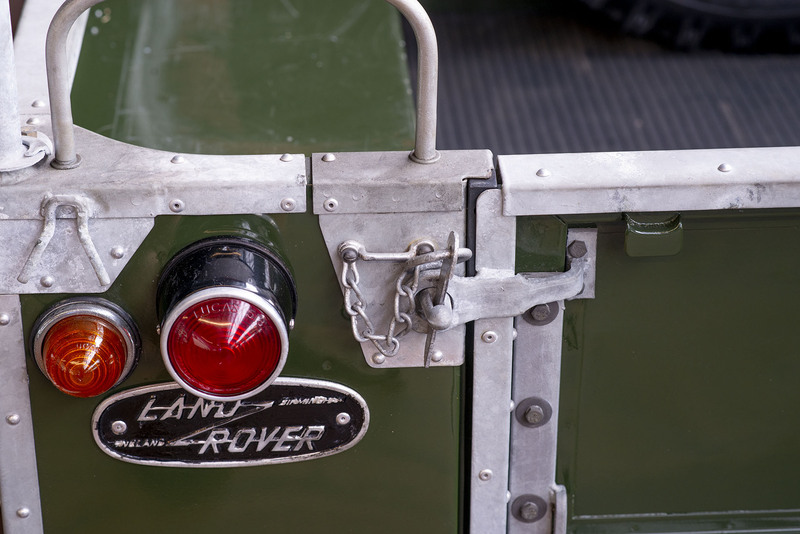 Should you wish to come and take a closer look, we are just 5 minutes from Adelaide airport. 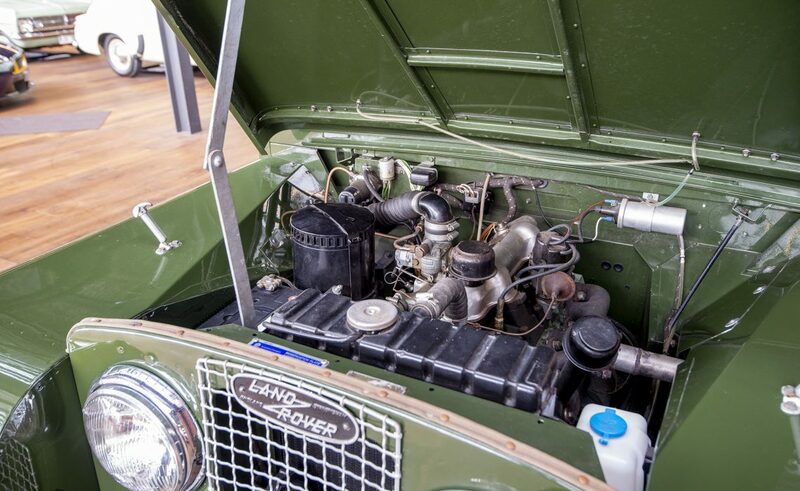 Our mechanic is on hand weekdays to assist with you inspection.